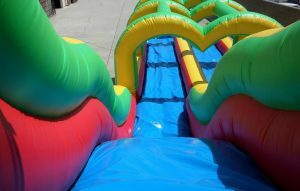 Climb up, tumble down, shake yourself off and try again! 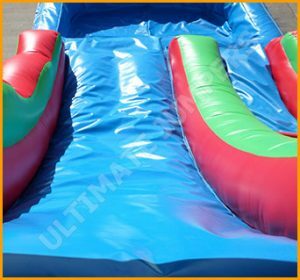 Once you’ve reached the top of the inflatable slide you are ready to slide down! 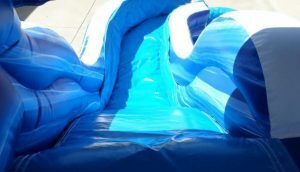 This is beauty of inflatable water slides. 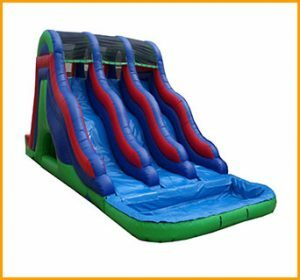 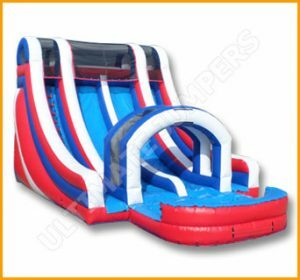 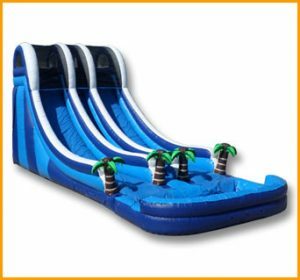 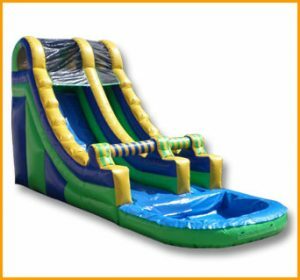 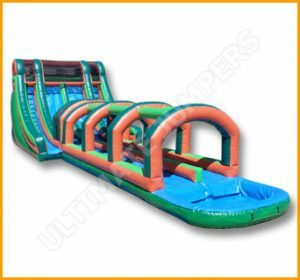 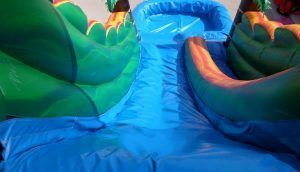 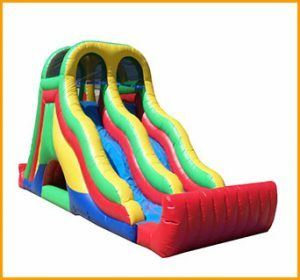 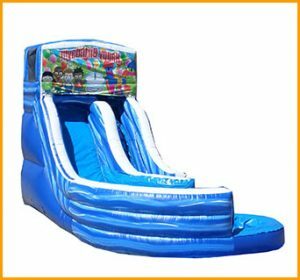 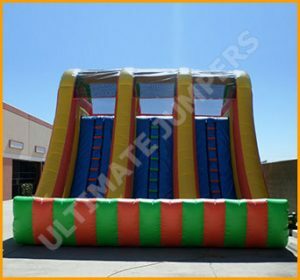 All the inflatable slides manufactured by Ultimate Jumpers are perfect for kids as well as big-kids wanting to have a blast. 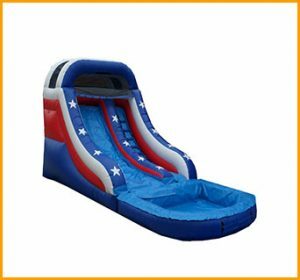 All of our inflatable slides are suitable for a variety of ages. 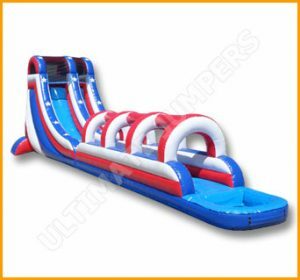 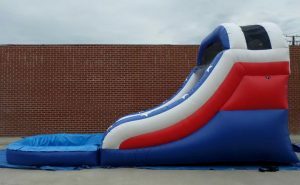 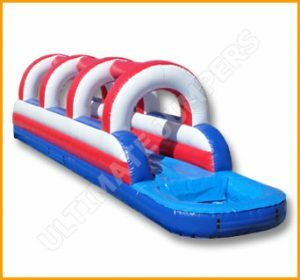 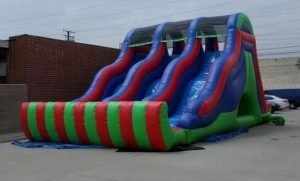 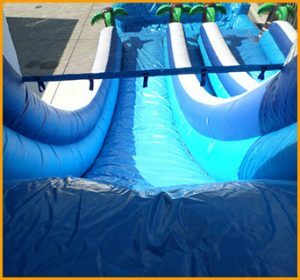 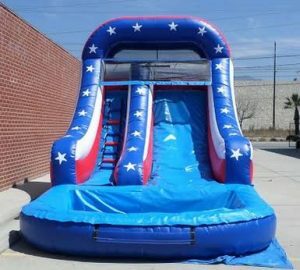 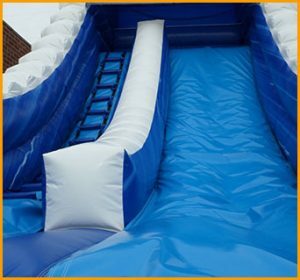 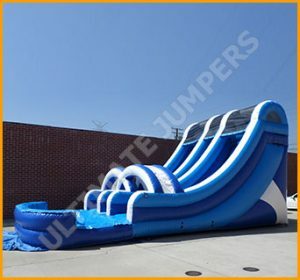 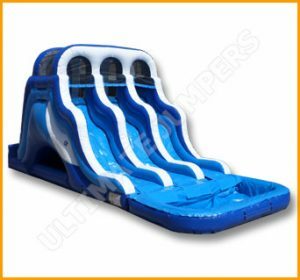 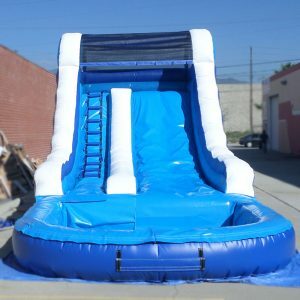 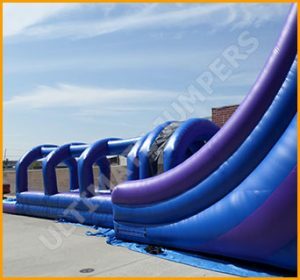 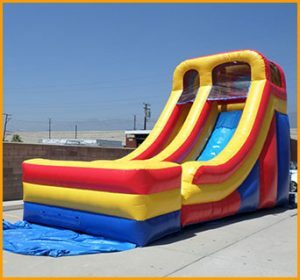 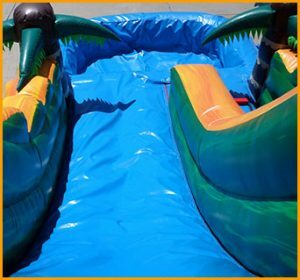 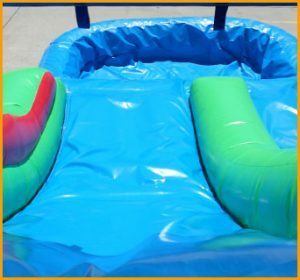 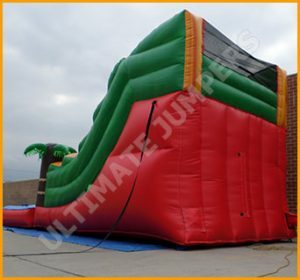 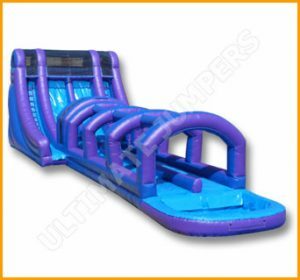 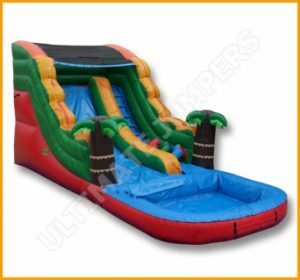 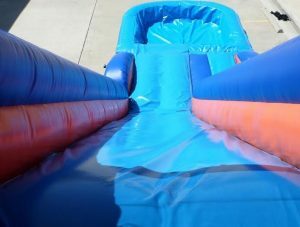 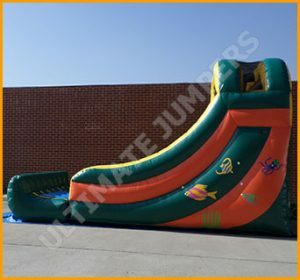 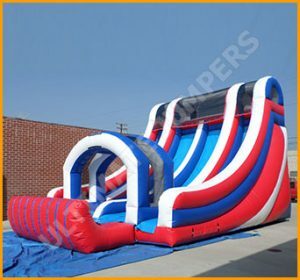 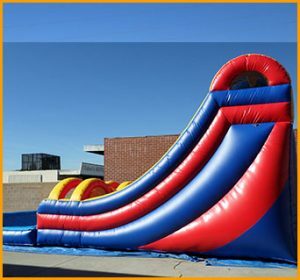 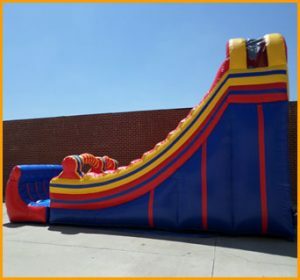 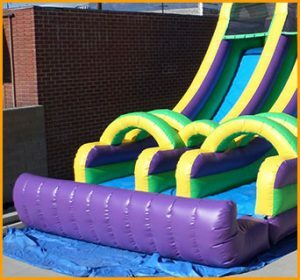 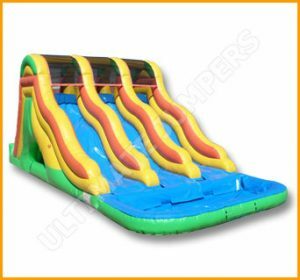 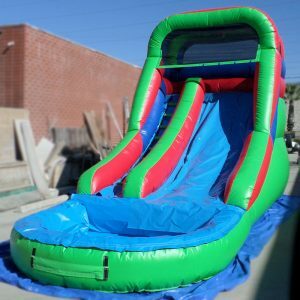 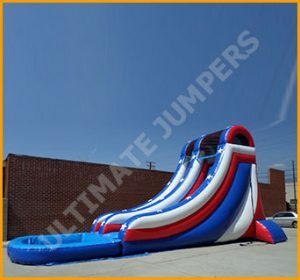 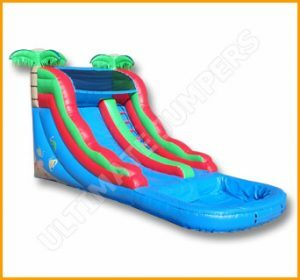 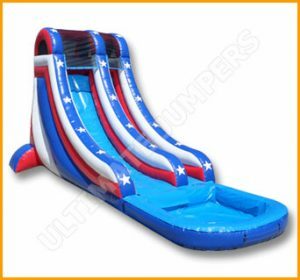 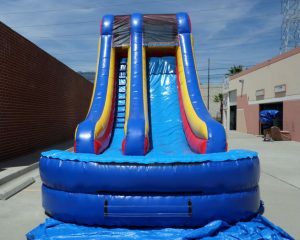 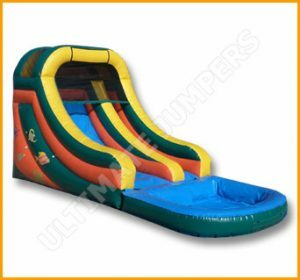 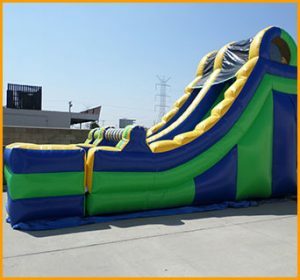 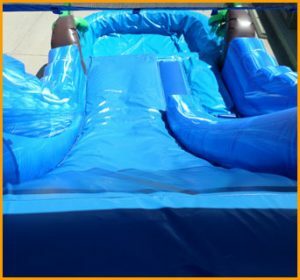 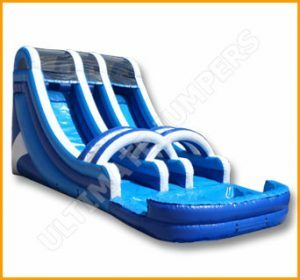 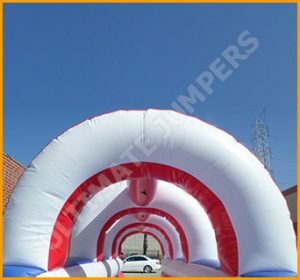 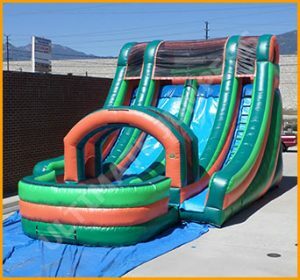 Ultimate Jumpers manufactures inflatable slides that are single lane as well as double and triple. 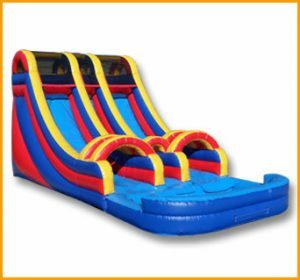 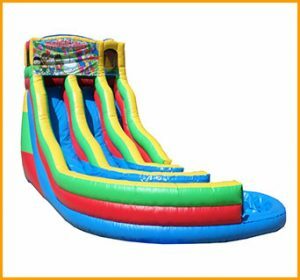 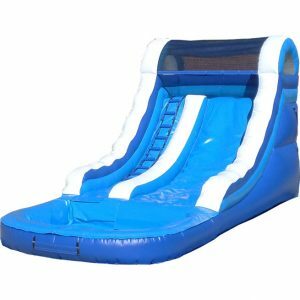 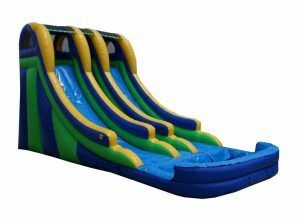 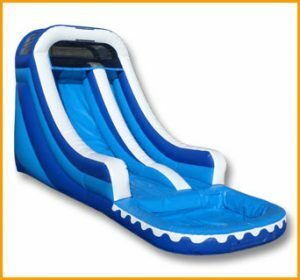 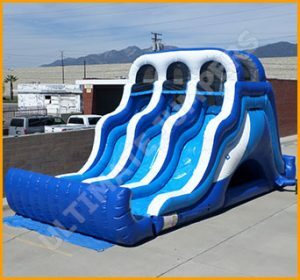 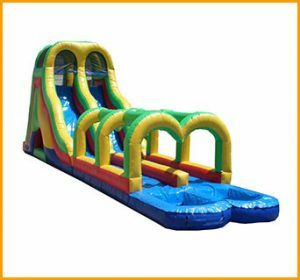 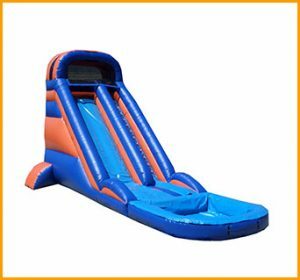 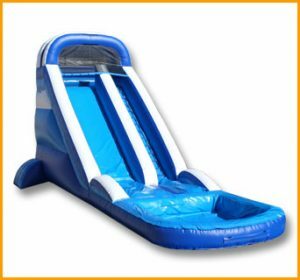 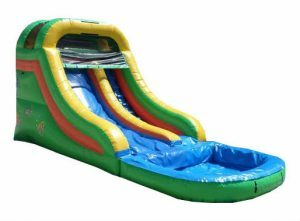 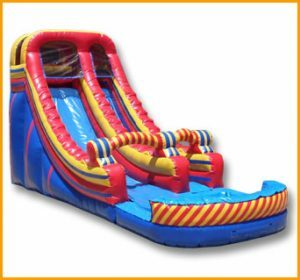 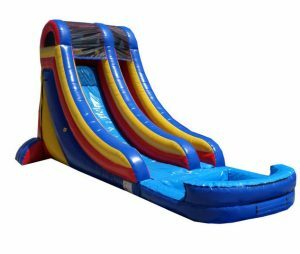 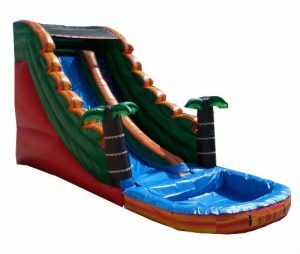 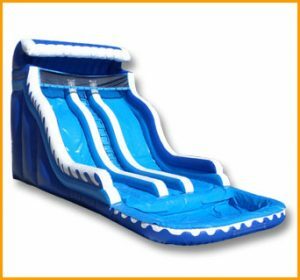 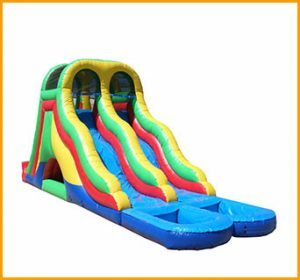 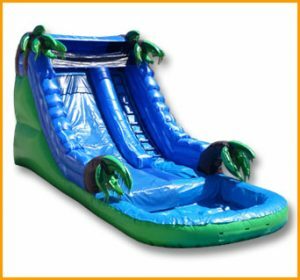 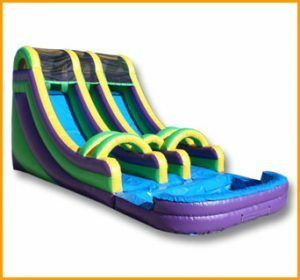 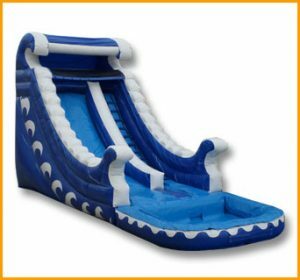 Any of the inflatable slides can be made with any color variations. 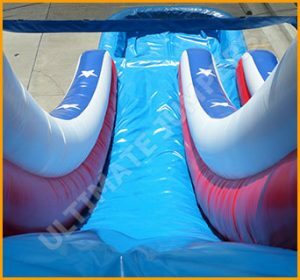 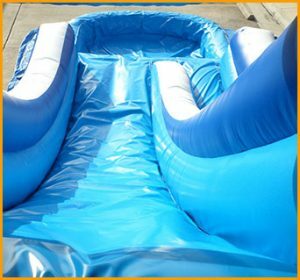 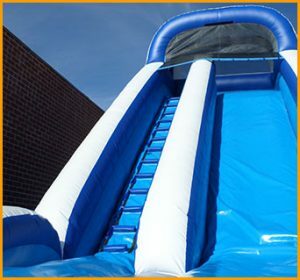 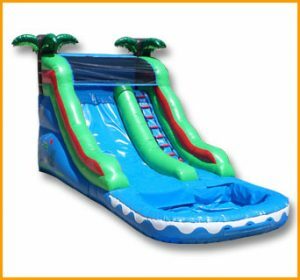 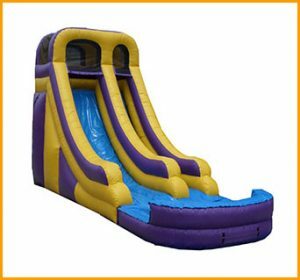 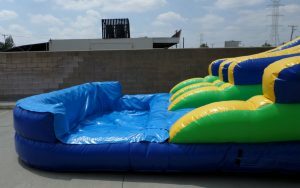 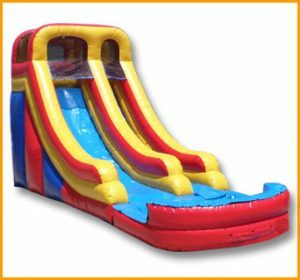 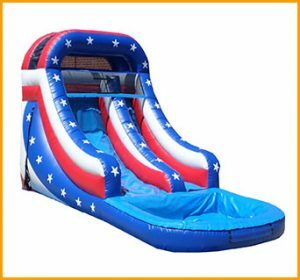 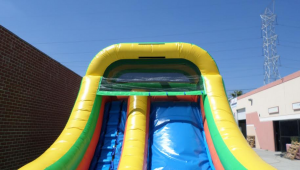 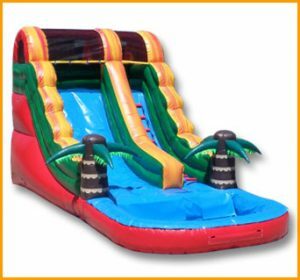 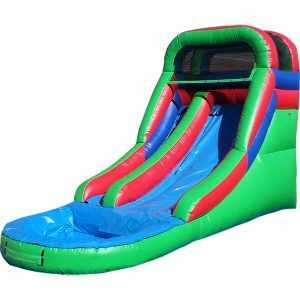 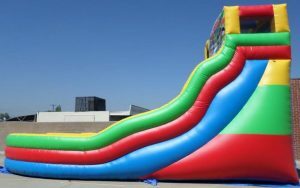 Our inflatable slides are perfect for all kinds of outdoor events and parties.